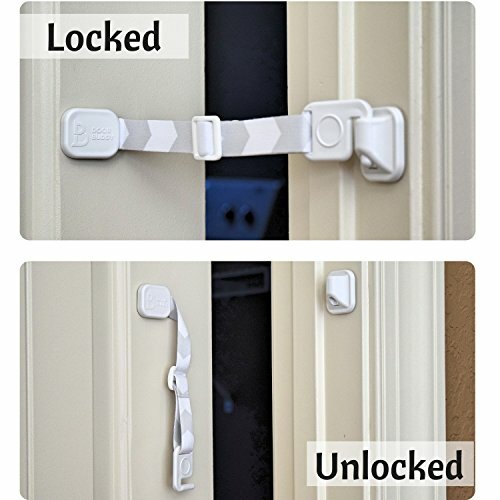 Door Buddy Child Proof Door Lock with Simple Latch and Adjustable Strap. 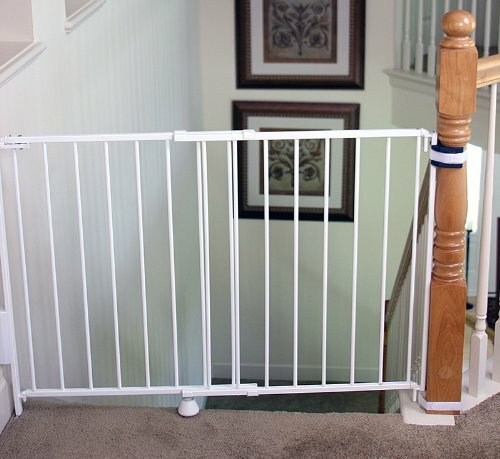 Replaces Need for Inconvenient Baby Gate. 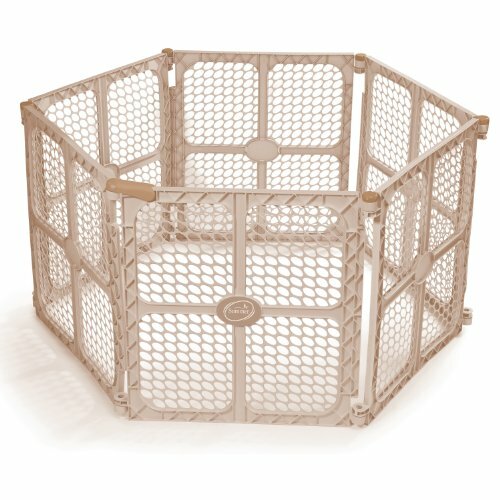 Better way to Baby Proof Litter Box or any unwanted room. 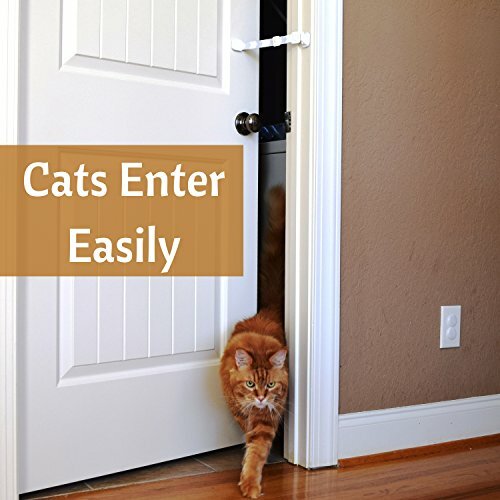 Cats Enter Easily. 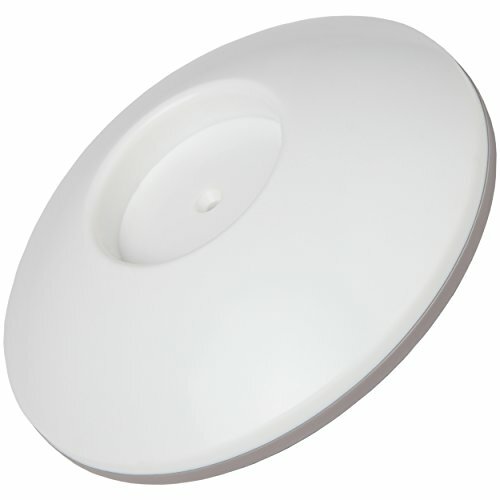 Installs in Seconds and is Easy and Convenient to Use. 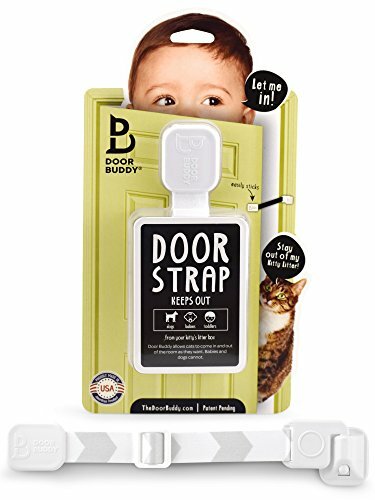 Door Buddy Door Lock is perfect for keeping your baby and early stage toddler out of the room with the cat food and litter box while still allowing your cat to have easy access. 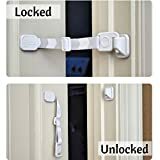 EASY TO USE AND INSTALLS IN SECONDS –> Simple lock and unlock door latch provides easy and convenient adult access to the room being isolated. 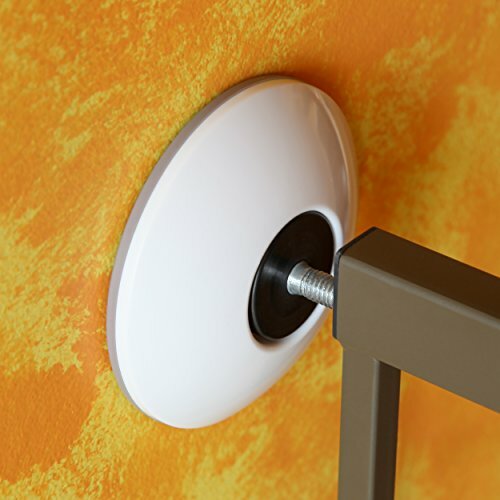 Strong 3M VHB adhesive tape forms a strong bond to most interior door types. 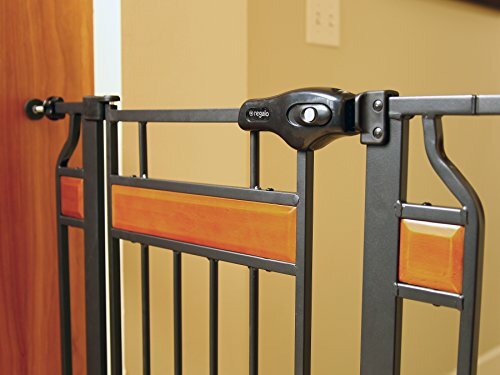 ADJUSTABLE STRAP –> Use the tri-glide adjuster to customize the width of door opening to fit your needs. 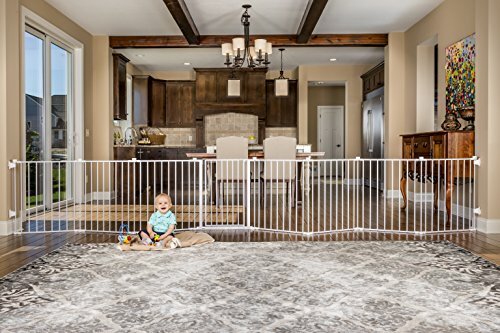 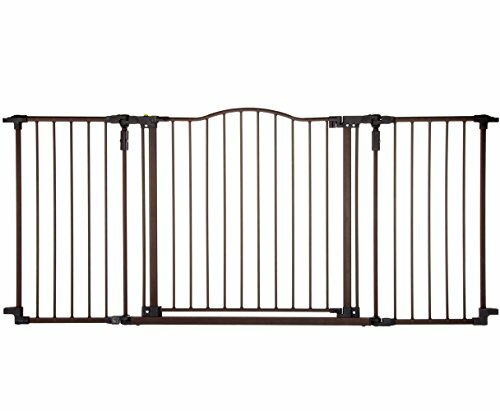 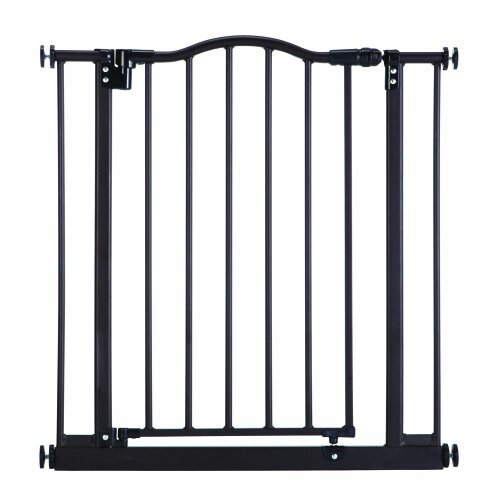 Can be used to block crawling baby, early stage toddler, big dog, little dog and even a cat from entering the designated room. 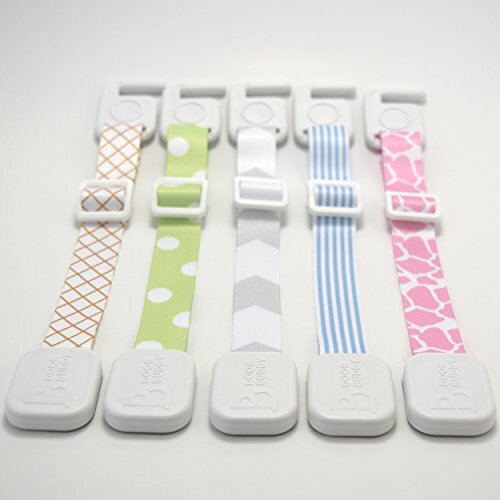 As parents, it is our job to ensure the safety and well-being of our little ones. 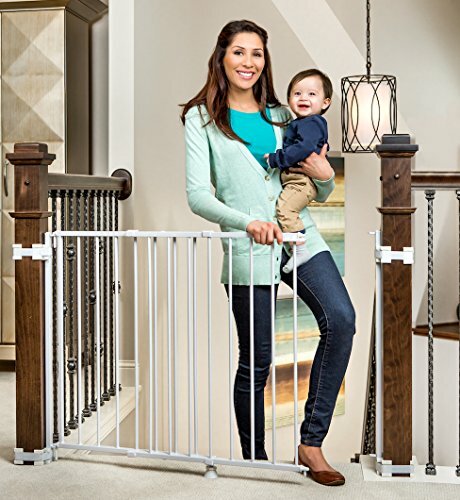 That is why baby proofing is so critical. 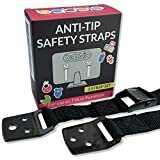 New crawling babies tend to be the world’s best explorers and their curiosity can easily lead them to objects, places and rooms that can bring them harm. 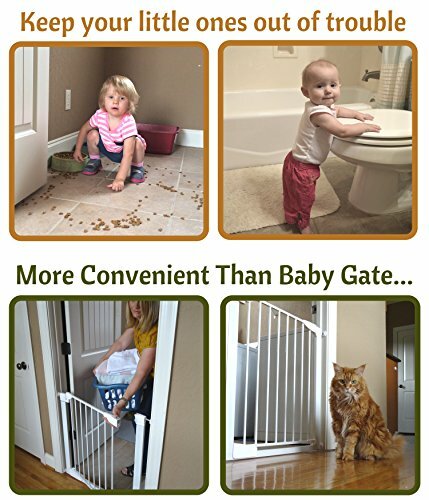 This is especially true if you have an indoor cat as some babies are attracted to the cat food and litter box like magnets. 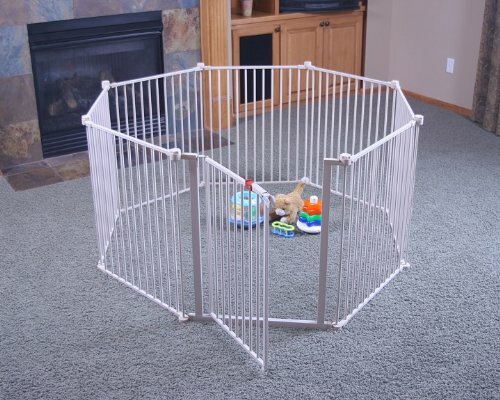 Apart from the gross factor, the cat food and litter box pose a real danger to your child’s health. 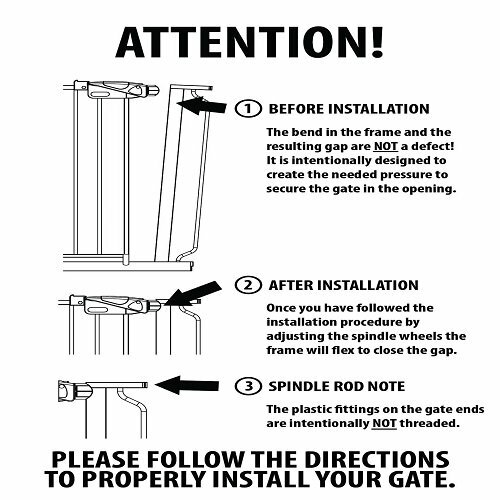 That is why we created Door Buddy® as the easy and affordable SOLUTION. 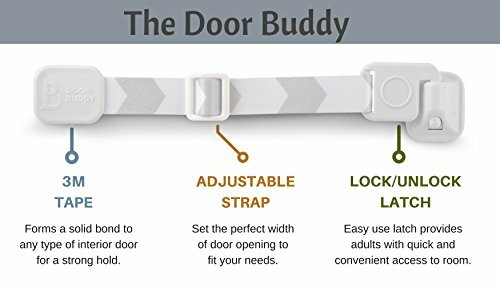 Door Buddy is an adjustable door strap that will keep your baby out of the room with the cat food or litter box. 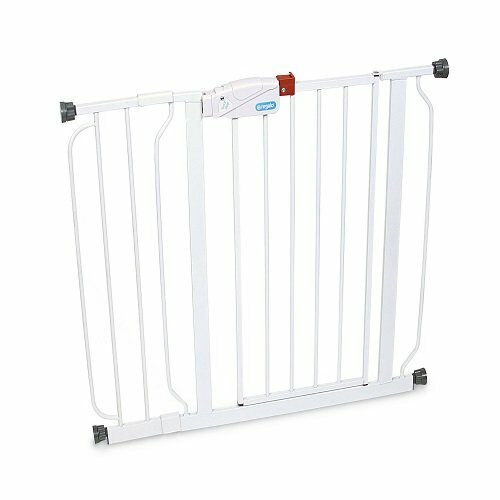 Door Buddy keeps the door open wide enough for cats to come in and out, but narrow enough so babies and early stage toddlers cannot. 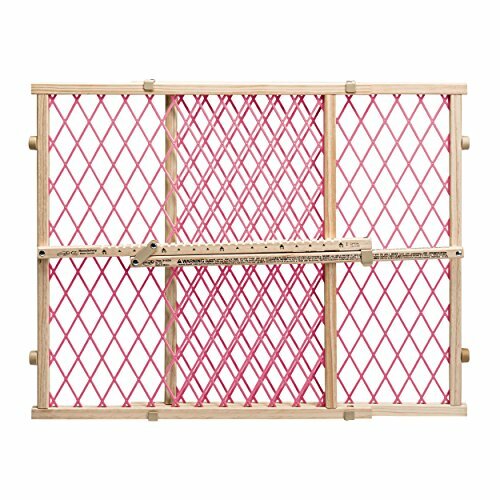 Why struggle with complicated and expensive products like baby gates, covered litter boxes and cat doors when there is an easier way? 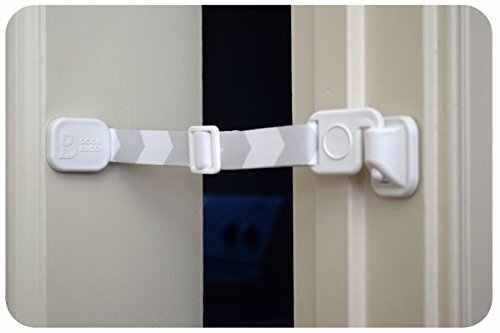 Invented by a mom experiencing the exact same struggles, Door Buddy is perfect for keeping babies and early stage toddlers out of unwanted and unsafe rooms. 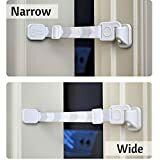 Our customers love Door Buddy because it is a premium, high quality door lock that provides them with peace of mind knowing that their little one is safe from the temptations and dangers lurking in certain rooms. 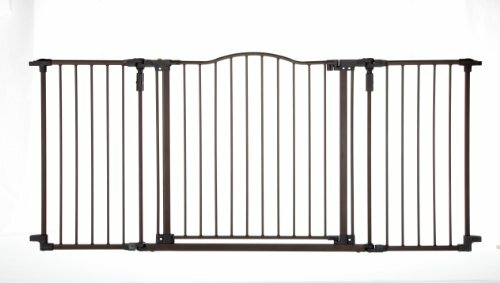 Lock in this limited time special price by buying TODAY! 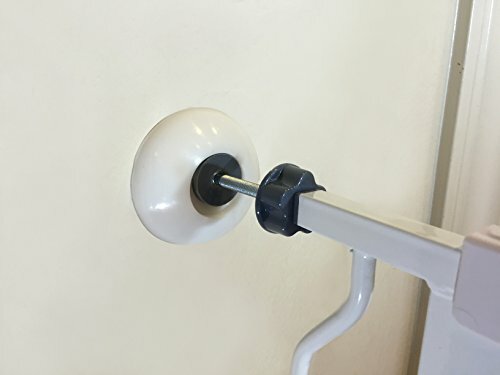 BABY PROOF ANY INTERIOR ROOM WITH A DOOR –> Great for blocking access to any unwanted and unsafe room like laundry, bathroom, closet, bedroom or office. 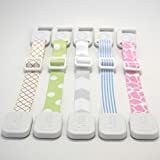 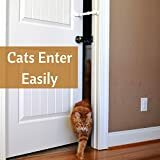 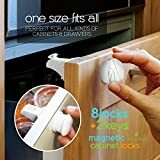 EASIER ALTERNATIVE –> Stop struggling with complicated and expensive products like baby gates, pet gates, covered litter boxes, top entry litter boxes, litter box furniture, door knob covers and cat doors. 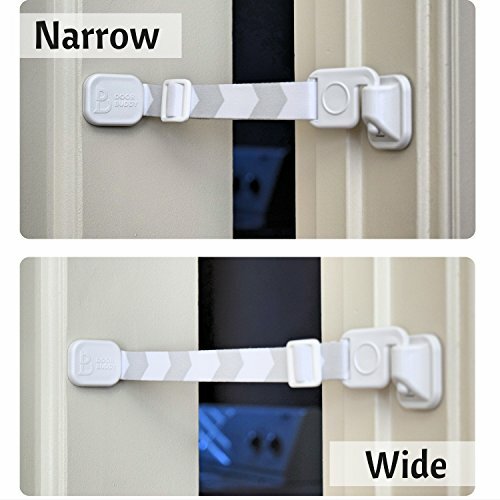 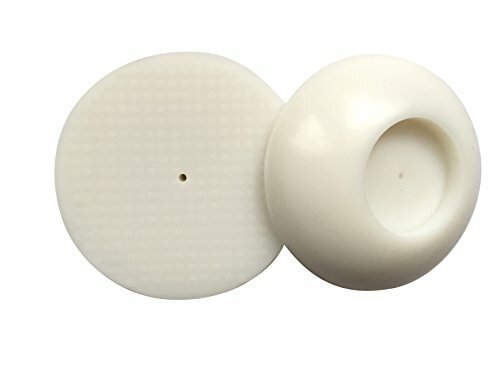 Door Buddy is the easier and convenient solution.